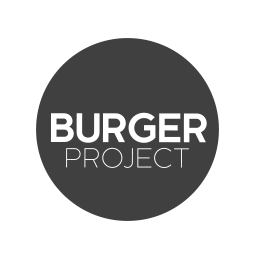 Fast food concept by celebrity chef Neil Perry, the Burger Project takes the Rockpool Bar and Grill’s signature burger to create a great “people’s burger”. 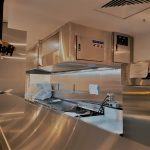 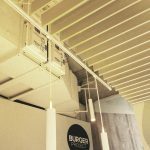 AOM Australia have been involved in numerous Burger Project fit-outs supplying high efficiency filtration equipment and engineered kitchen exhaust hoods to guarantee compliant discharges. 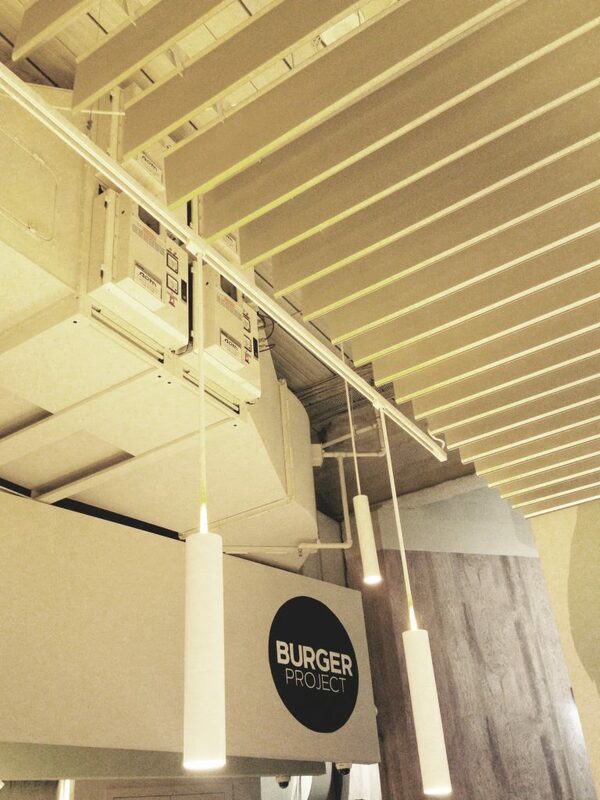 The Type 4 cooking at Burger Project generates high grease, smoke and odour emissions, which often need to be filtered prior to discharge. 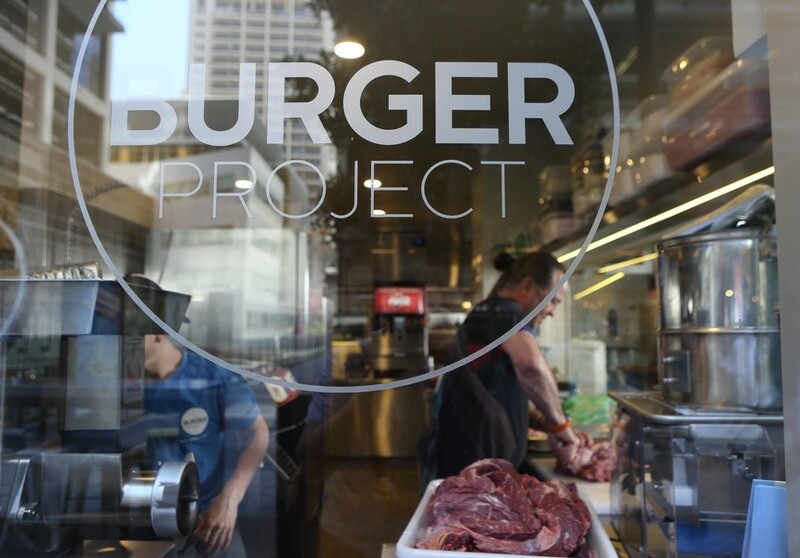 In Sydney, AOM Australia equipped the first ever Burger Project in World Square with a double pass electrostatic filtration system and ozone injection to mitigate ozone. The store has been operating without issues since 2014. 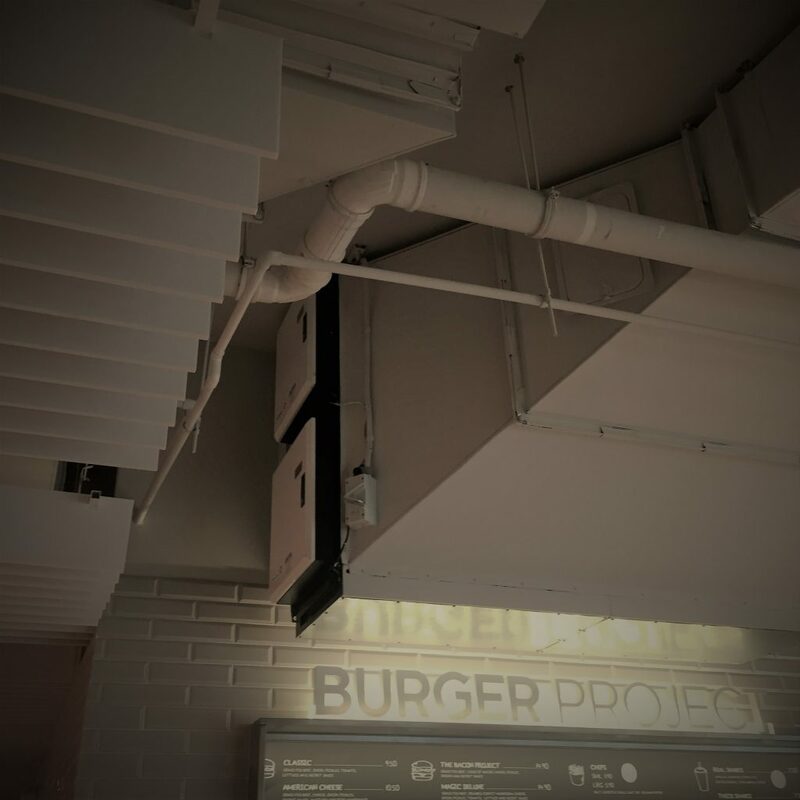 Recently AOM Australia installed CARBONBOX Carbon Modules to the Burger Project Broadway tenancy where a competitor supplied insufficient electrostatic filtration equipment with no odour mitigation. 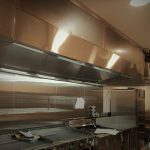 This resulted in non compliant horizontal smoke and odour discharges. 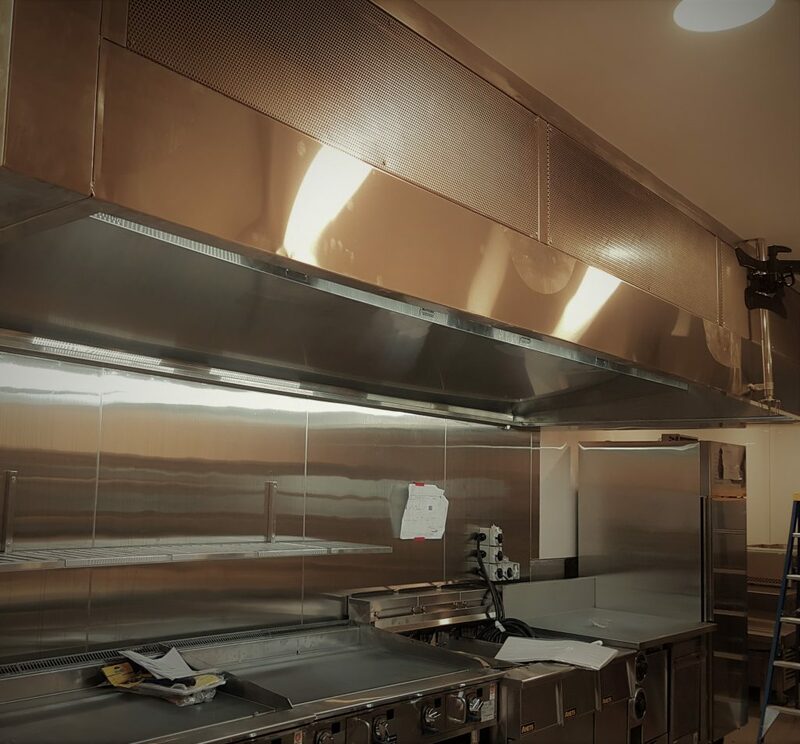 The CARBONBOX carbon modules significantly reduced the impact of the exhaust discharge. 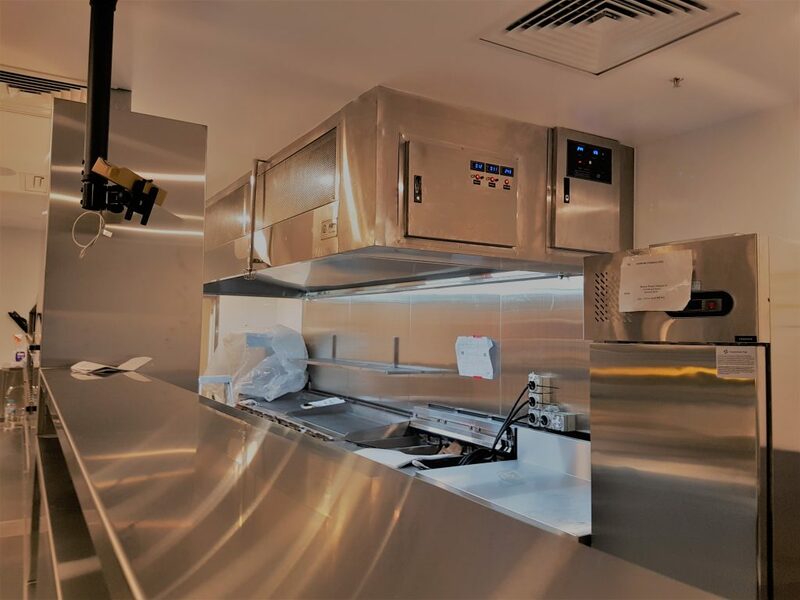 In Brisbane, AOM Australia working together with Imperial Air has accompanied the development of Burger Project by supplying AOM HCPFO Series high efficiency filtration kitchen exhaust hoods to numerous tenancies.